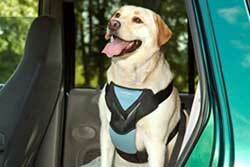 Travel with your Pet to Sea island/St Simons! 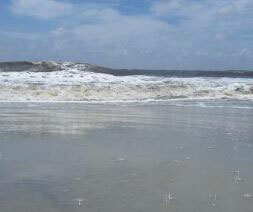 Getting Out and and Into it in Sea Island! 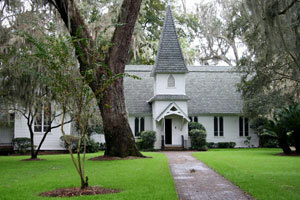 Get a Groupon for some fun activity in Sea Island! 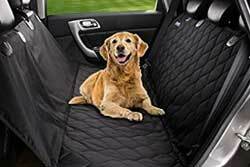 Lots of choices! How about a Groupon for a spa or beauty treatment! 2) Wesley Memorial Gardens -" The garden is lovely, would liked to have seen it when the azealia's were in bloom. The path between the garden and Christ Church was lovely, saw a doe with her fawn...vivid white spots." Landscaped with more than 4,000 azales and other native shrubs, representing more than 60 varieties, the garden is stunning year round (the azaleas bloom in late March and early April). Pathways wind through the plants and beautiful old oak trees. 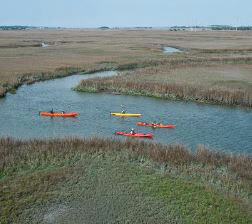 The ideal way to explore the vast tidal grasslands behind the resort's barrier islands. Tandem kayaks can be reserved to facilitate family outings. 6) Sea Palms Resort Golf Course - "We really enjoyed our play here on this course. There were no crowds, and the pace was excellent. With the exception of the 1st hole ( wet ) the fairways were superb. A few of the greens were spotty, but the pin placements negated the worst of these. The course is truly delightful." Come stay at the Sea Palms Resort! 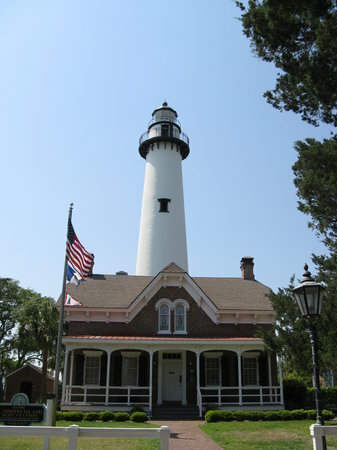 8) St Simons Lighthouse and Museum - Located near the village and pier, the St. Simons Lighthouse is one of only five surviving light towers in Georgia. An operational navigation aid for traffic entering St. Simons Sound, it casts its light as far as 23 miles out to sea. Unlike many other operational lighthouses, the St. Simons Lighthouse invites visitors to climb the 129 steps to experience views of neighboring Jekyll Island, the mainland (Brunswick), and the south end of St. Simons Island. 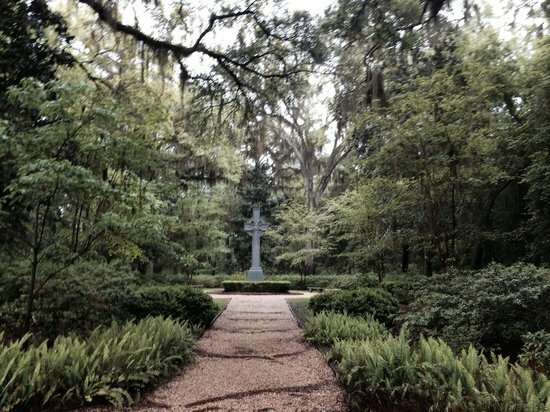 9) Ghost Walk Tours of St. Simons -"Ghost Walk of Saint Simons provides an extraordinary, extrasensory experience featuring historian, tour guide and storyteller Jenny Strauss. 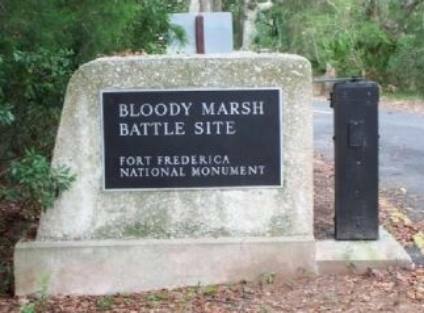 The two hour tour interweaves history, culture and legend under star lit skies, to the crash of ocean waves, and the rustle of oak leaves dripping with Spanish moss. Lighthouse beams splash through the night, and black cats scamper to neighbors' front doors. Stories include ships, churches, soldiers, natives, men, women, children, cats, dogs, horses and hurricanes. Wear your walking shoes, bring your insect repellent, "Season your admiration for a while" (Hamlet 1.2), but don't miss it!